Get DStv Compact Plus for R460 per month. Active DStv Compact customers who upgrade to DStv Compact Plus, will pay R460 p/m for their Compact Plus subscription (normally R509 p/m). This special pricing for DStv Compact Plus has been extended until 31 March 2019. If a customer who takes this offer downgrades or disconnects from DStv Compact Plus before 31 March 2019, they will forfeit the right to this special. Who can get this special offer? This offer is open to all active DStv Compact customers in South Africa only. No catch. Once you’ve upgraded to DStv Compact Plus, you will get the special price of only R460 p/m until 31 March 2019 (Offer extended until 31 March 2019, after which, customers who remain with DStv Compact Plus, will pay the normal price, ie. R509 p/m). If you disconnect or change package at any time during this period, you’ll no longer be able to get DStv Compact Plus at this special price. You can use any of the normal ways to upgrade your package, including Facebook Messenger, Self Service or by dialling *120*68584#. You can also SMS “Upgrade” to 36907 and we’ll call you back to upgrade your package. Don’t forget – you must STAY connected to qualify for this special price! If I have XtraView or a PVR, do I still need to pay the Access Fee? Yes, you do. The Access Fee remains at R90 each month. What happens if I get disconnected / don’t make payment between upgrading and the end of December? We do hope you’ll stay connected, however if you miss a payment or change to another package, you’ll automatically lose the benefit and will miss out on this special price for DStv Compact Plus. 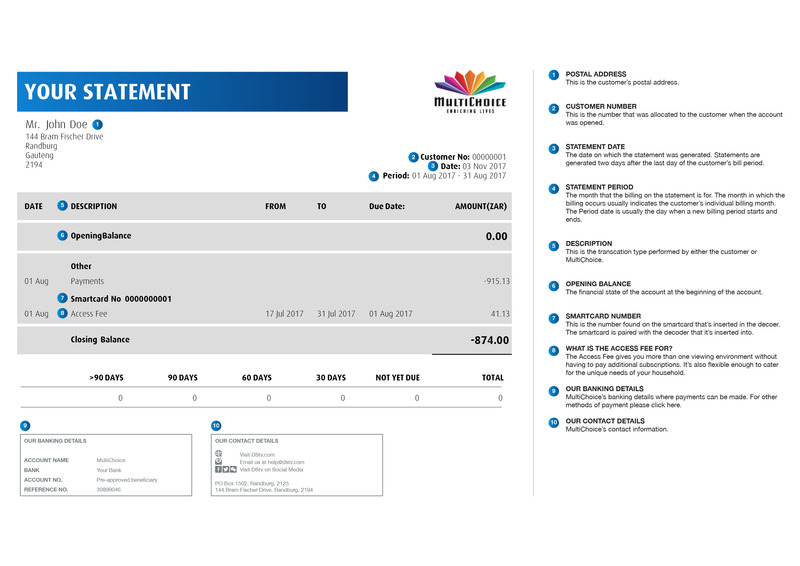 What happens if I get charged the incorrect amount for DStv Compact Plus? Simply contact us via Facebook, Twitter, email (help@dstv.com) or our call centre and our team will be able to help you. My friend has it, how do I get it? If you’re an active DStv Compact customer, simply upgrade to DStv Compact Plus. You can use any of the normal ways to upgrade your package, including Facebook Messenger, Self Service or by dialling *120*68584#. You can also SMS “Upgrade” to 36907 and we’ll call you back to upgrade your package. Don’t forget – you must STAY connected to qualify for this special price!